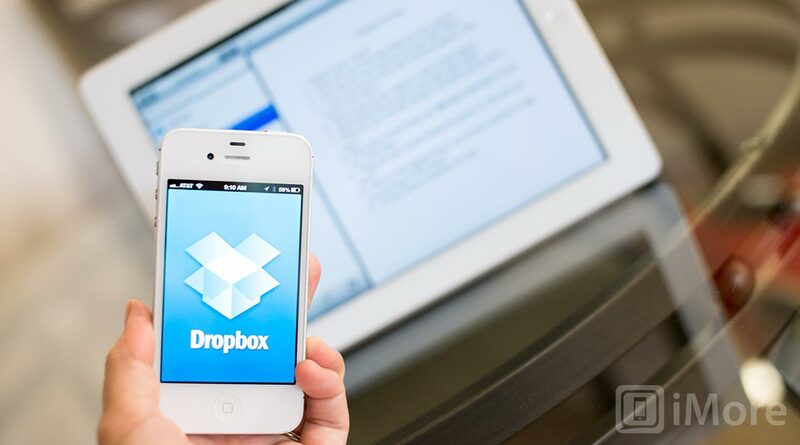 We're a bit concerned about the backup options should you lose access to your phone — Dropbox only provides a single emergency access code — but otherwise the feature seems to be working well. Two-factor authentication gained newfound attention recently following the brutal hacking and burning of Wired's Mat Honan, whose Apple, Amazon, Gmail, Twitter, and other accounts were compromised and abused, and his data trashed. No third-party system, including two-factor, can make up for not having proper backups or social engineering attacks compromising services outside of your control. But if your data lives in Dropbox, two-step verification is absolutely better than one. You can try it out now via the Dropbox forums, or wait until the option officially rolls out to your account. If you do take it for a drive, let me know how it works for you.